OMG - thank you! 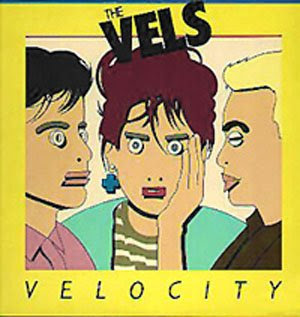 I saw The Vels at Grendel's Lair in Philly when I was in high school. I only have this album on cassette tape - never dreamed I'd have it in my ipod!! Dude, thanks a lot for this. After a couple of Vels-less decades I bought the vinyl on eBay, but I don't have a turntable. This saves me the trouble, and the shrink wrap can stay on the record. Holy crap, I can't believe this is still up. Thanks, man! 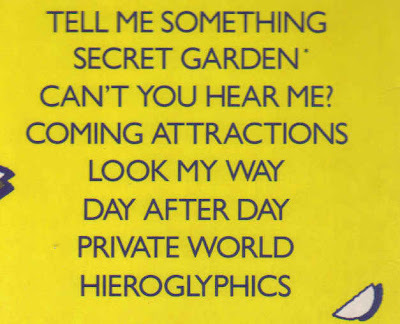 This is one of my favorite pop albums from the 80s. A gazillion thanks for sharing this wonderful record! I can't stop listening to it - and all the memories that keep rushing back. Thanks, been looking for this.. Was wondering if you could re-up this at 320kps? You made my day!! I love this album. Can't wait to listen to it again!! WOW!!! Thank you soooo much!! I was honestly starting to believe that this band was just a part of my chemically enhanced imagination! i ahve been looking for this for SO LONG!!! Same as some of the other comments - thank you! I grew up in Lancaster and never saw them live but was obsessed with them. Never thought I'd hear the Vels again.